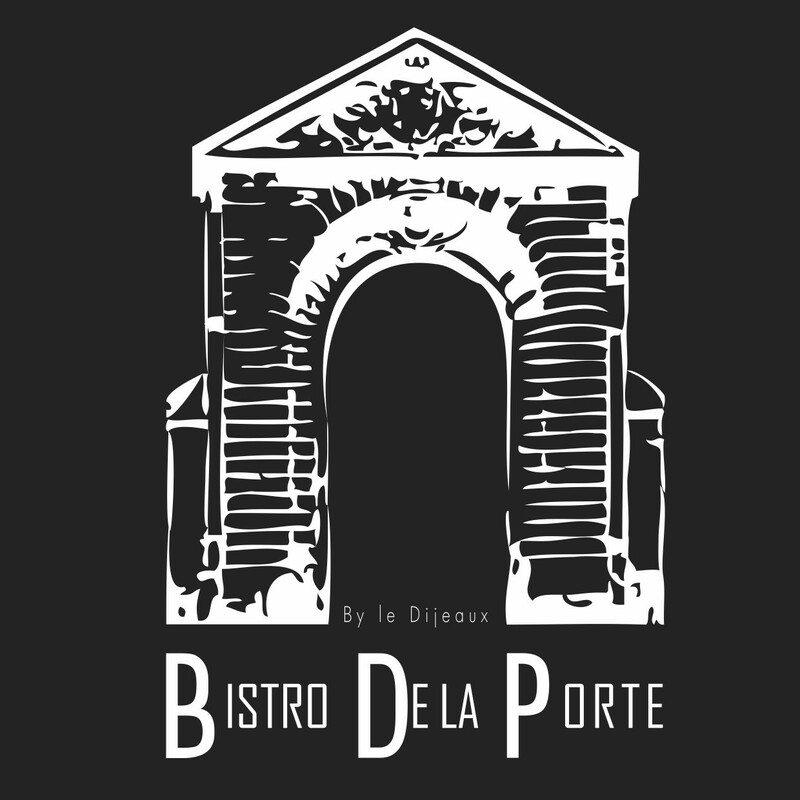 Bistro La Porte offers simple food at the right price. The goal is to be able to feast with traditional dishes "bistro", prepared and cooked on site with fresh products, of course, but also quality first regional, local view. The drink and tradition of the institution lemonade will not be outdone, since a bar / counter takes its place with a very nice selection of wines by the glass, beers and 7.30 cocktails.Ouvert at 2am, Bistro La Porte meets all expectations: from breakfast "heart stroke", to late cocktails. Semainière card daily saison.Suggestions to slate.